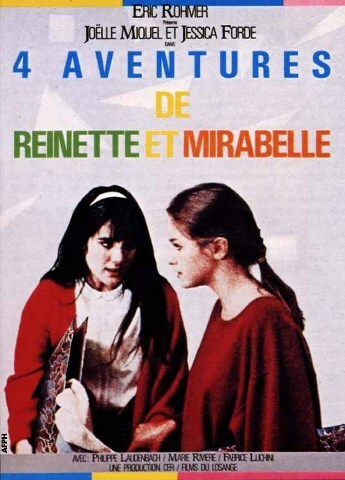 In 4 adventures of Reinette and Mirebelle directed by Eric Rohmer in 1987 the main protagonists are two girls of very different character. Reinette is a country girl, rough and direct, but at the same time very sweet. Mirabelle is city girl, more contemplative and intellectial. 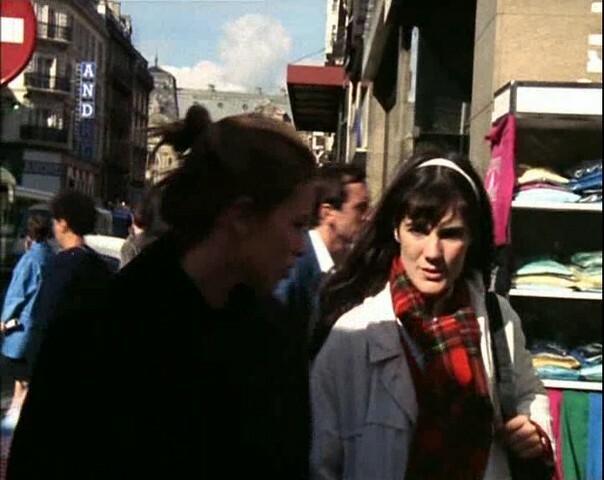 They happen to meet by accident in the country and spend a few days together, after which Mirabelle invites Reinette, who wants to stydy painting in Paris, to stay in her apartment. Following this the two friends venture on four “adventures” which all turn around the theme of speech and silence.